HED® International, Inc. has been designing and fabricating a broad range of kilns, furnaces, ovens and thermal systems for over 50 years. 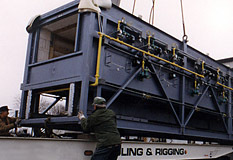 These include box type, car bottoms, shuttles, elevator, conveyorized and tunnel type units; many of which are exclusive designs not normally supplied by other companies. HED® International, Inc. provides a wide variety of engineering and technical services designed to help you achieve maximum ROI on your existing equipment. 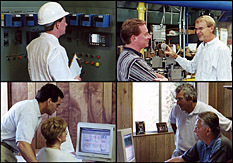 Our engineering team can even help you solve problems with other manufacturers’ equipment. In fact, HED® International, Inc. has built up many new and dedicated customers from resolving other manufacturers’ equipment problems when no one else could. With years of experience, HED® International, Inc. field service technicians are uniquely qualified to service all of the equipment we manufacture. 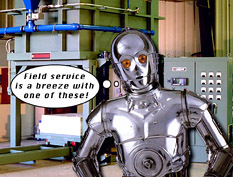 When you need service done right, HED® International, Inc. is the company to call!